For locksmithing solutions that last trust the knowledgeable and fully-qualified team at Lockness Locksmiths. Drawing on decades of combined training and hands-on experience working with both residential and commercial customers, we can supply you with the right locksmithing solutions and systems perfect for your needs and requirements. To deliver the highest levels of service to our customers we work 24-hours a day, ensuring that Melbournians in Balwyn, Box Hill, Camberwell, Glen Waverley, Kew, and Surrey Hills can trust us to come to their location no matter the time of day or night. Capable of providing a higher level of security the fully-qualified and certified team at Lockness Locksmiths are able to install dedicated electrical locking systems for domestic and commercial uses. Whether installing an electrical lock and handle combination or providing unmatched advice and guidance we are here for you! Manufactured from the highest-quality materials by renowned companies our electrical locking systems can help keep homes and businesses alike safe from intrusion. Not only limited to electrical locks and security systems our team can supply our customers with master keys, safes, and a number of other lock and key products. 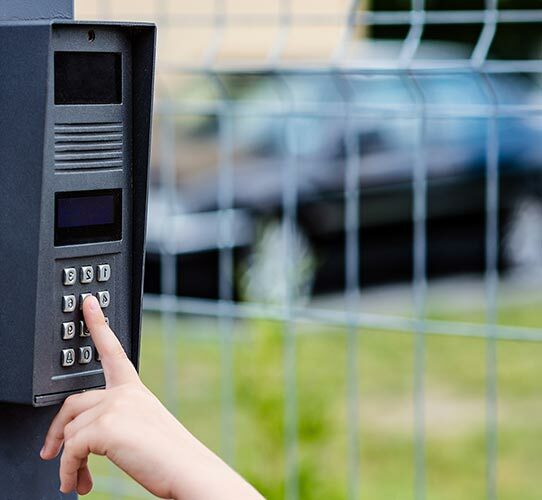 To ensure you remain in control of the security of your property Blackburn, Canterbury, Doncaster, Hawthorn, Nunawading, and other suburbs across the city can call us today!